The JetDrive Go 300 is a flash drive for your iOS devices that also plays nice with Mac and Windows. Despite the JetDrive Go 300’s dual connectors, only one can be used at any time. Why Apple continues to sell iOS devices with a meager 16GB of storage is a question only executives in Cupertino know the answer to. If you’re stuck with a low-capacity iPhone, iPad, or iPod touch, Transcend has a new accessory that offers some much-needed room to breathe. 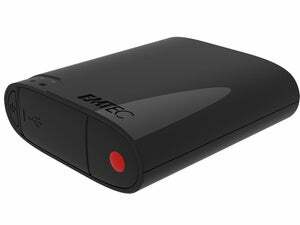 Measuring 2.22 x 0.79 x 0.31 inches and weighing barely a quarter ounce, the JetDrive Go 300 ($45-95 on Amazon) is a diminutive flash drive that works equally well with iOS devices, Macs or PCs. One end is a MFi (Made For iDevice) certified Lightning connector, while the opposite end is a USB 3.1 Gen 1 Type A connector. 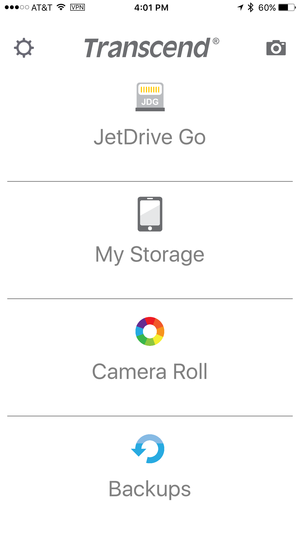 The free JetDrive Go app can access content stored on the flash drive, inside the app, or in your iOS device Camera Roll. Sandwiched between the connectors in a metallic black or silver chassis are 32GB, 64GB, or 128GB of flash storage (my review unit was 64GB silver). It’s super lightweight and pocket-friendly, but there’s no hole to attach a keychain, nor are the end caps connected in any way, making the accessory easy to misplace. 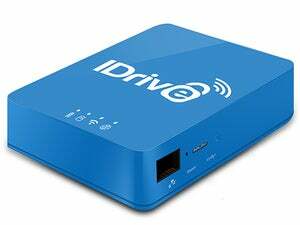 Using the USB connector, JetDrive Go 300 is capable of impressive transfer speeds up to 130MB per second. 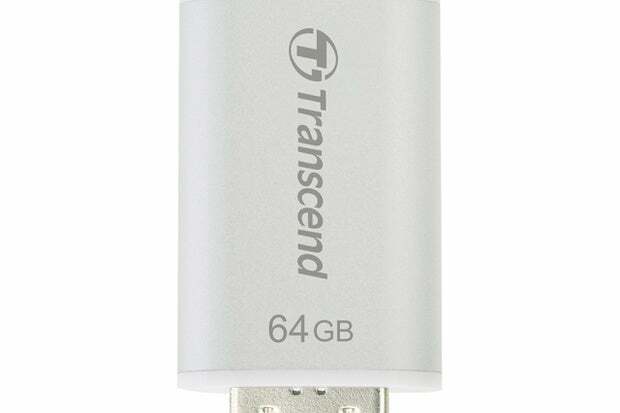 I was able to copy a 3.2GB file from my mid-2012 MacBook Pro with Retina Display in about two minutes flat, only 15 seconds longer than a traditional USB 3.0 thumb drive, Transcend’s JetFlash. 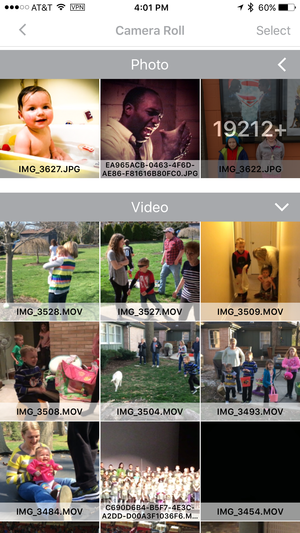 JetDrive Go allows for moving photos and videos back and forth between the iOS device and flash drive. To use with Lightning-equipped iOS devices, you’ll need to install the free JetDrive Go app, summoned whenever the accessory is plugged in. Transfers to or from iOS are capped at 20MB per second—an Apple hardware limitation—but that’s plenty fast enough for transferring documents, music, photos, or MP4 video files, with a negligible impact on battery life. With JetDrive Go, users can shoot photos and videos directly to the flash drive, or copy and move Camera Roll content back and forth. There’s also one-tap backup for photos and/or videos, with the handy option to disable iCloud Photos and skip content that hasn’t been downloaded in full resolution. 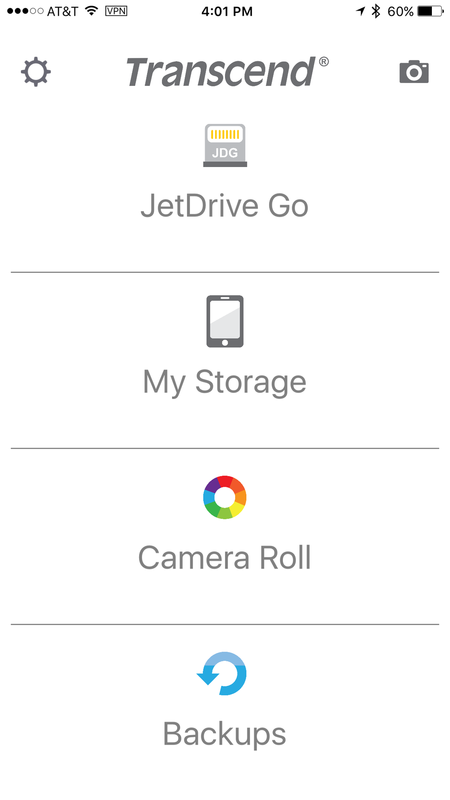 Although JetDrive Go can share to other apps, there’s currently no iOS extension support for saving directly to the flash drive. You can’t attach it to a keychain, but otherwise the Transcend JetDrive Go 300 is a versatile, affordable flash drive for storage-constrained iOS devices. 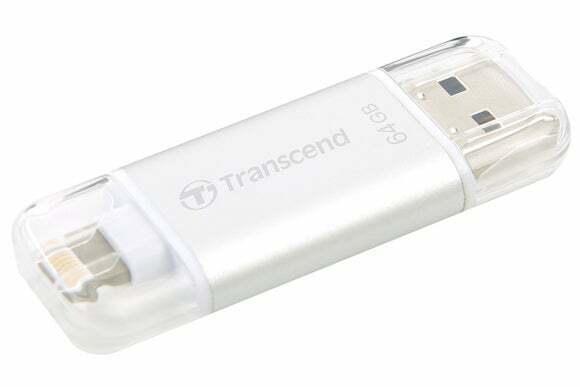 Available in 32GB, 64GB, and 128GB capacities, the Transcend JetDrive Go 300 is a flash drive for your iOS devices that also plays nice with Mac and Windows.